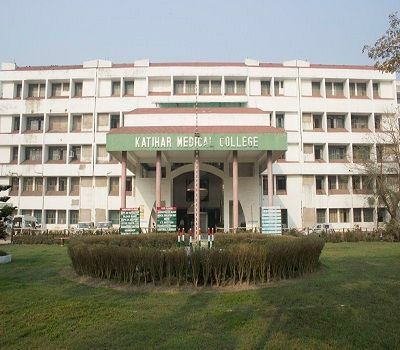 Katihar Medical College (KMC), Katihar was established in 1987 by Al-Karim educational trust, Patna which has been incorporated by the Muslim religious minority community of Bihar. The college primarily intends to augment the facility in higher and professional studies for the youths of Muslim religious minority community. 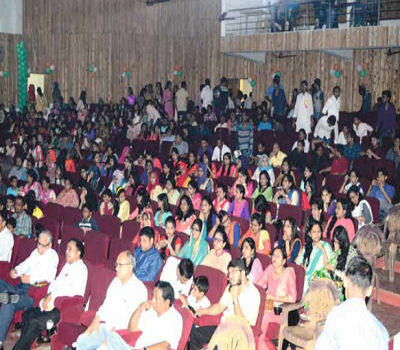 It is affiliated toBhupendra Narayan Mandal University.The college has been ideally situated in one of the most backward regions of India at Katihar which has sizable population of Muslim community. The vision of the college is to provide specialized medical facilities to the suffering humanity of this region through the hospital of the college. Why to join Katihar Medical College, Katihar, Bihar? 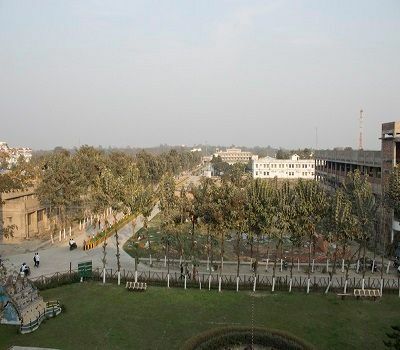 Beautiful campus with all kind of facilities: The campus of Katihar Medical College is outstandingly beautiful and is spread over 7,00,000 square feet. The college consists of various building dwelling different facilities such as administrative block, lecture theatre, hostels, critical and casualty services, OPD, 550 bed hospitals with modern operation theatre, radiology with CT scan, microbiology, biochemistry and pathology labs, auditoriums, etc. 50 percent reserved seat: For the Muslim minority population, 50 percent of the seats are reserved. Great library facility: The college library is located in the head building covering an area of 5000 square feet. It has well-furnished reading library rooms. More than 14,000 books are available in every aspect of medical sciences, and it also subscribes to more than hundred national as well as International journals. laboratory Computer labs, e- journal facilities available. 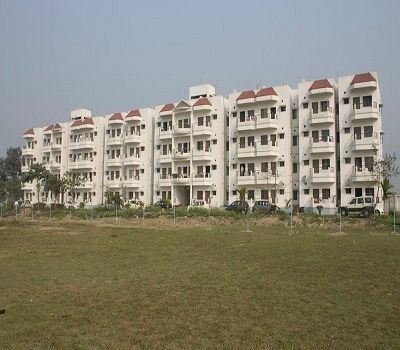 How to reach The campus is located 5 kilometres away from Katihar Railway Junction on Katihar- Purnia road. To pursue MBBS/BDS at Katihar Medical College students must satisfy following eligibility criteria.